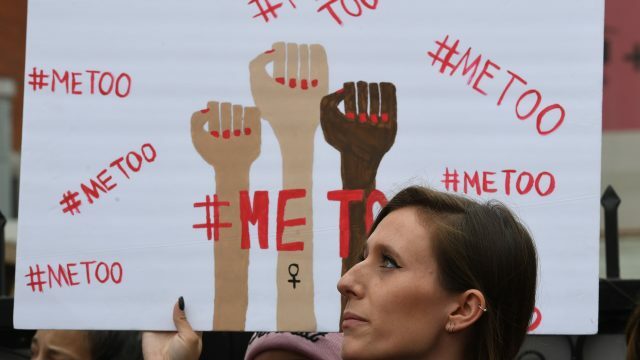 The #MeToo movement has changed the media landscape, however, it hasn’t exact reached our shores just yet. Despite the negative rhetoric surrounding the decision, I believe that Ita Buttrose is a sound pick to steer the ABC into new waters. She serves no bias, and she marches to her own drum. A new report has excoriated the lack of coverage afforded to Australia’s minorities in her media. The press gallery has hit back at those who claimed they covered up the Barnaby Joyce story. I’m sorry, but what else are you going to call it? Each week, we will look at industry news curated by MediaScope. This week we look at the winners of the proposed media ownership changes in Australia, the risk local journalism faces and how we can save it. Yesterday, the coverage of Cyclone Debbie was stopped cold by the arrest of Ben Cousins. In that short moment, we got a larger glimpse at what makes us tick, and it’s time for us to grow up. I fear that the continued cuts to the ABC will exacerbate the issue, not solve it. For the move away from the mass media is the issue, not the perceived “state-run” nature of it. Point not our finger at the creepy clowns, nor our response to the phenomenon. Rather we should aim squarely at those who started the epidemic: the media. Korea DPR’s arrival in Australia for the Asian Cup has prompted Jacob Lynagh to give a “red” flag to the Australian media for the way they “greeted” North Korea’s national football team to this prestigious international sporting event.